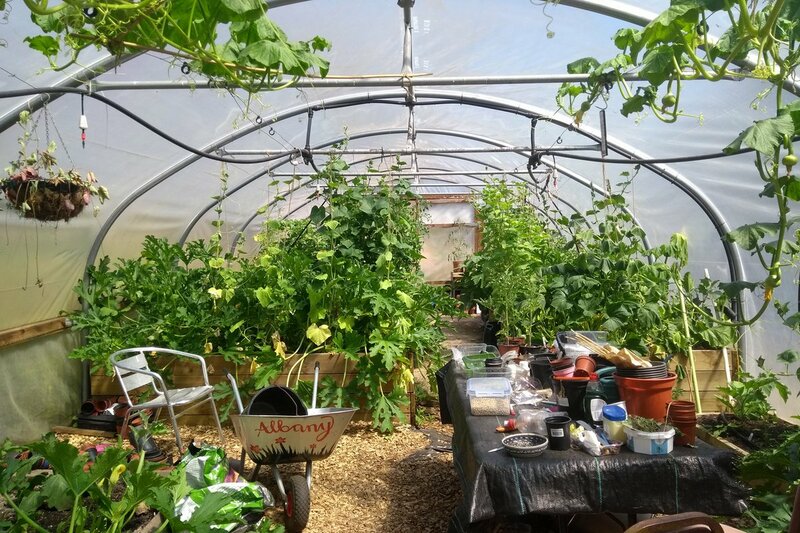 Gardening can be a difficult and time-consuming hobby, but it can also offer amazing rewards for those who love it, such as hand-grown food and a beautiful place to relax outside. The fact that it involves hard work doesn’t mean that there aren’t ways to enjoy the hobby and make it a little easier on yourself. That in mind, we have a few installations you should consider, listed below. 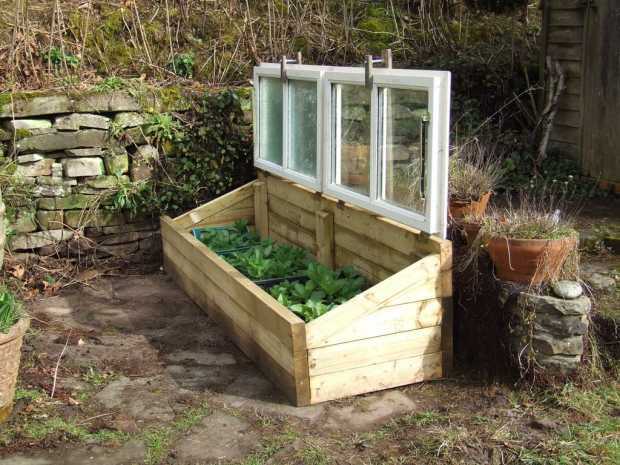 Raised garden beds allow you to make your vegetable-gardening efforts much easier. With them, you’ll be able to water only the soil that needs it while the beds are still deep enough to allow for better water retention. 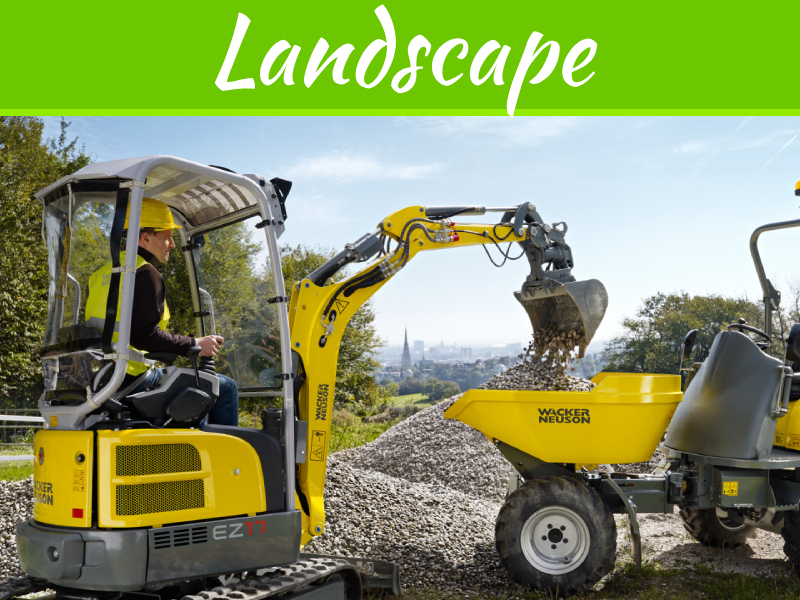 This gives you the opportunity to optimize the soil in specific beds for growing specific plants. 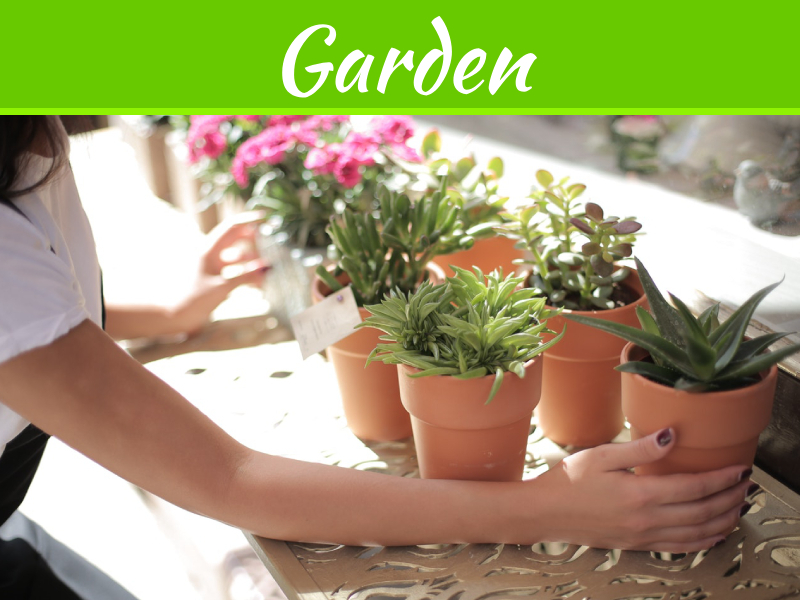 You can also build them at a height that makes gardening easier on your knees by decreasing how often you bend down. Bugs are drawn to the moisture created in garden plots, and they will be frequently found buzzing around your moist soil. 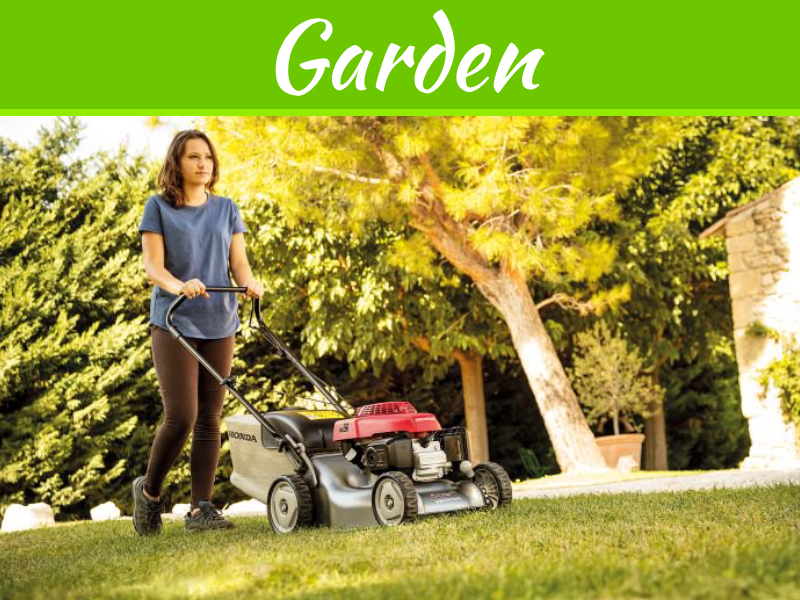 Not only does this make your gardening work unpleasant, as you have to swat away insects all the time, but it also puts your plants in jeopardy as the insects attempt to feast on their leaves. 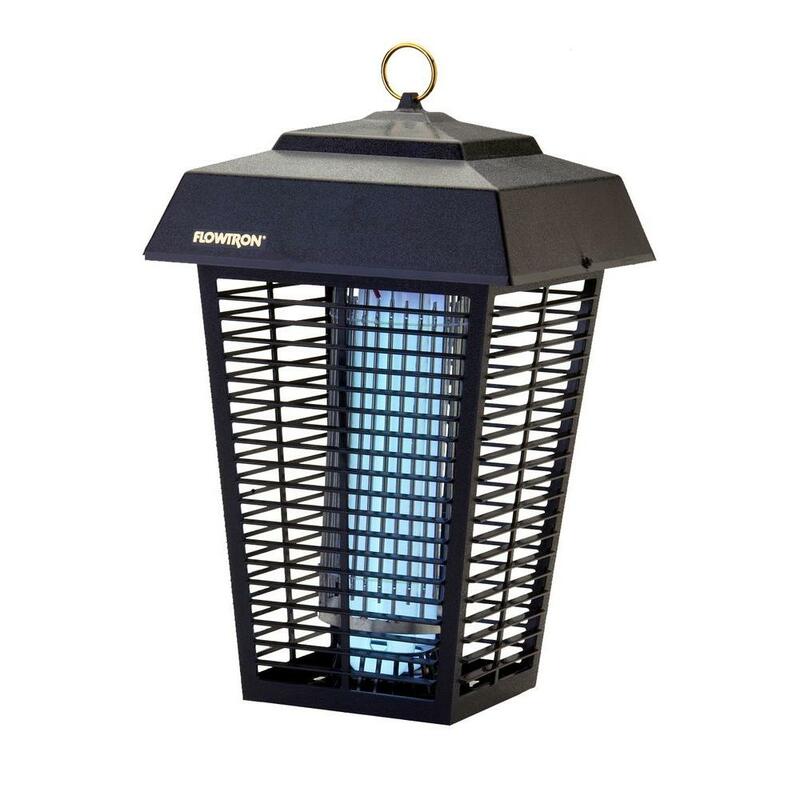 A bug zapper is a useful investment for keeping those nuisances at bay. As a gardener, you know that you can both love nature while also dreading the small creatures that come through your yard to steal your product. 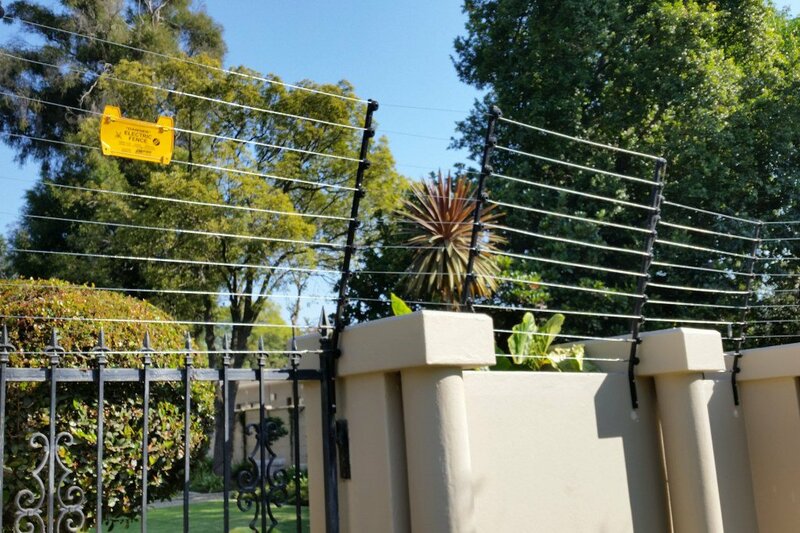 Electric fences are useful to gardeners in areas where wildlife is prone to stealing their crops. It gives the animals a small, humane shock to discourage them from eating your growing plants. Drip irrigation systems let out water gradually to simulate rainfall. Rather than pouring water on top of your plants, drip irrigation works around their roots. This offers a steady, conservative trickle of water that you don’t have to constantly monitor. 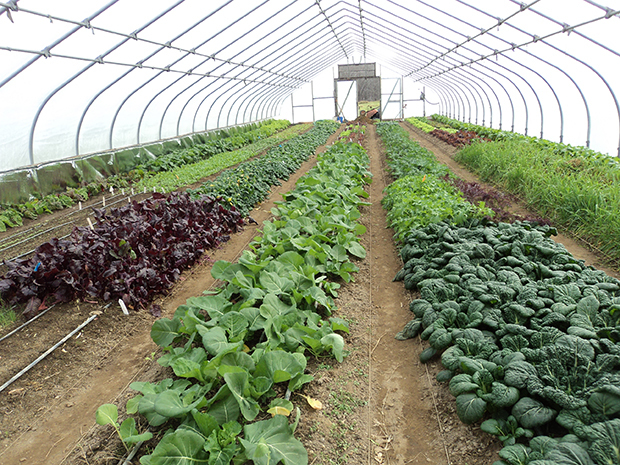 Cold frames are mini greenhouses often built low to the ground to protect your plants from cold weather. These frames have a transparent top that allows light to enter without letting heat escape. The cold frames allow you to start growing your plants earlier in the season before the last frost so that you can get them in the ground as soon as the soil warms. Composting allows you to turn your food and organic waste into natural fertilizer that you can use in the ground. While it’s possible to buy small residential composters for your garden, there are other setups you can create yourself, such as composting tea or worm composting. 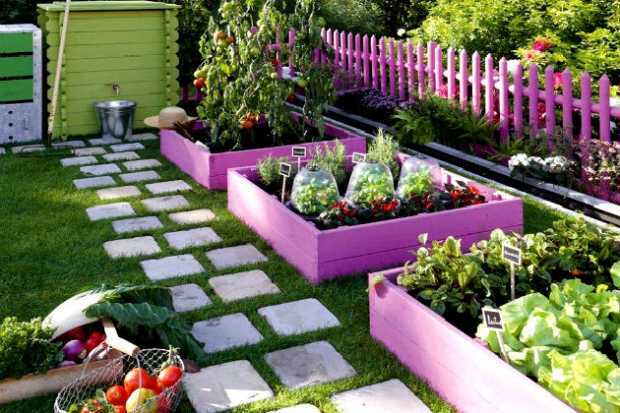 Growing your plants vertically is a handy trick if you don’t have a lot of space in the sunny parts of your yard. There are many plants that not only thrive on vertical growth but actually prefer it. These include viney fruits and vegetables, as well as some flowers. Trellises are also prized for offering attractive height to your garden layout. 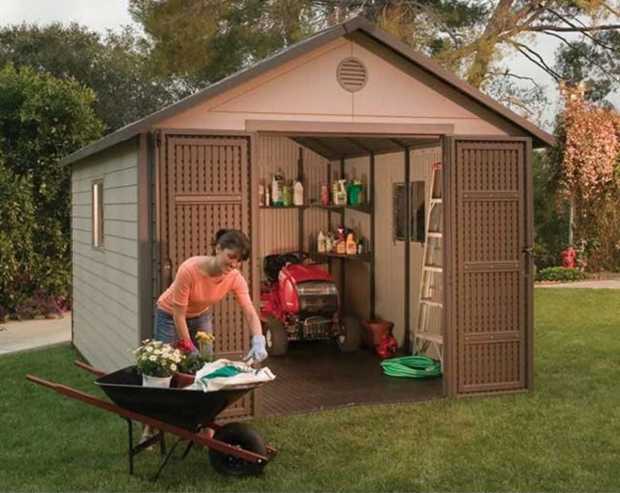 Garden sheds give you extra storage space for keeping the things you need to create a thriving garden easily accessible. When well-placed, a garden shed can do double duty by creating a structure that offers a shady spot in your yard for a bench or a shade-loving garden plot. One of the best installations you can give yourself is a spot to sit down, rest, and enjoy your garden in the shade. 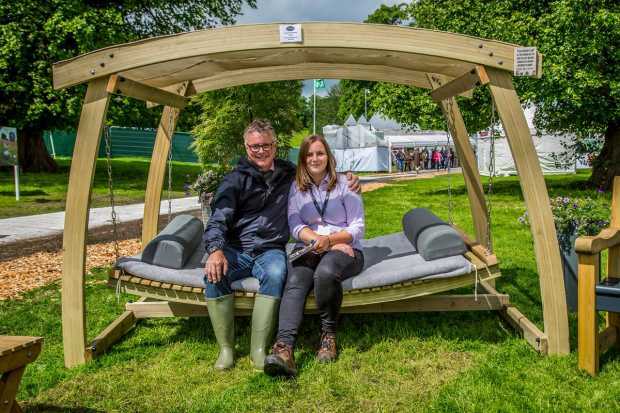 Comfortable seating offers an invitation to yourself as well as to your garden visitors to sit down and enjoy the products of your labor. 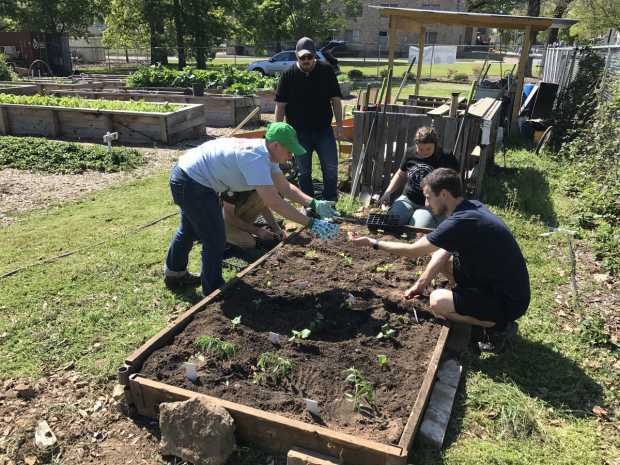 It can sometimes be a struggle for hobbyist gardeners to coerce other members of their family to spend time outside while they’re in the garden. Many might prefer the solitude that gardening offers. 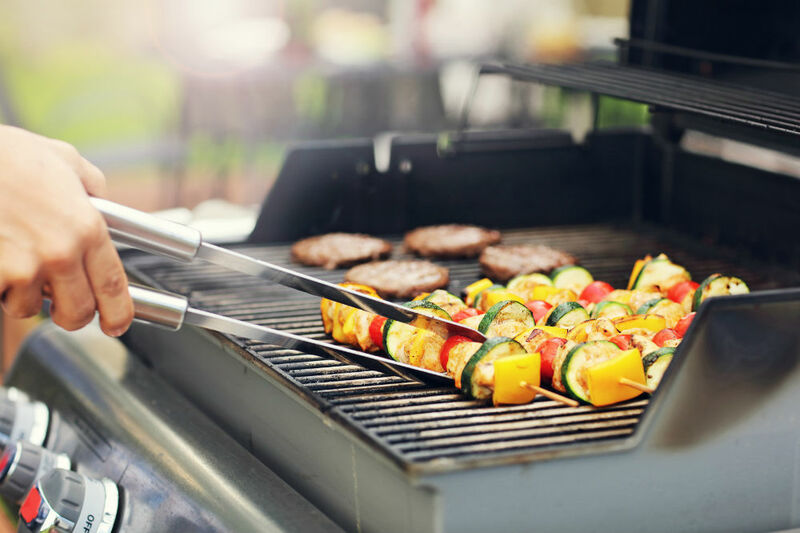 However, others can use outdoor cooking, such as the appetizing smells wafting from an electric smoker or gas grill, to draw their families out on a nice day. Additionally, gardening is hungry work, and gardeners deserve a delicious reward. 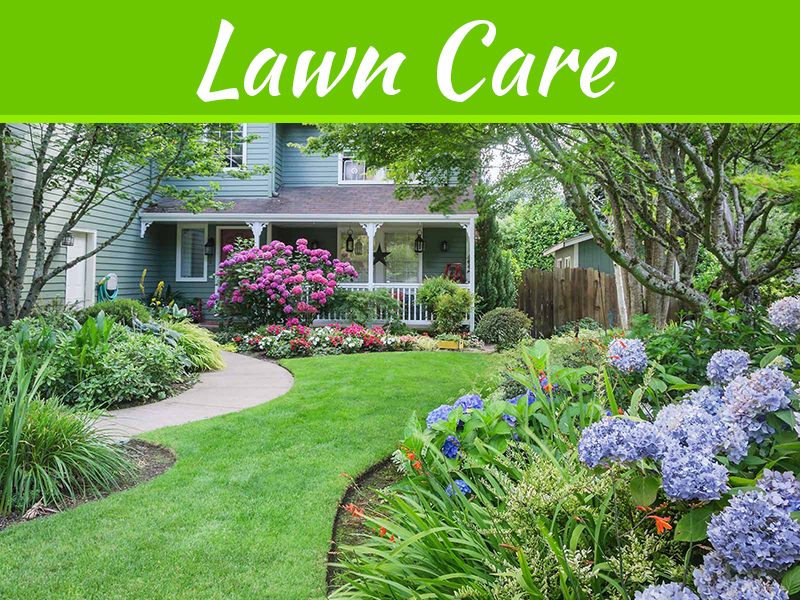 Whether you’re an avid gardener or someone who simply likes to spend time in your backyard, putting in a few backyard installations can solve many of your gardening woes while making your outdoor living easier and more enjoyable.